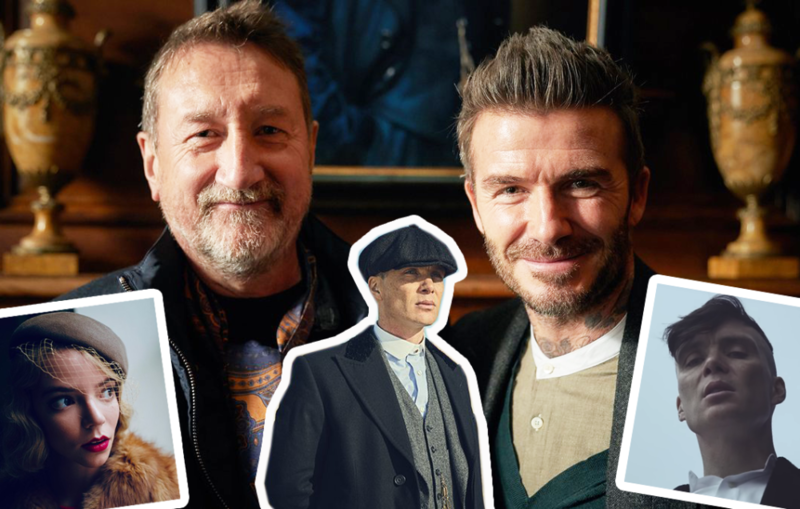 Birmingham-based drama Peaky Blinders returns with season 5 later this year, but fans got excited by sneak previews of what’s to come in new images released by show officials yesterday. The show’s official Twitter account posted a tweet stating “That’s a wrap! 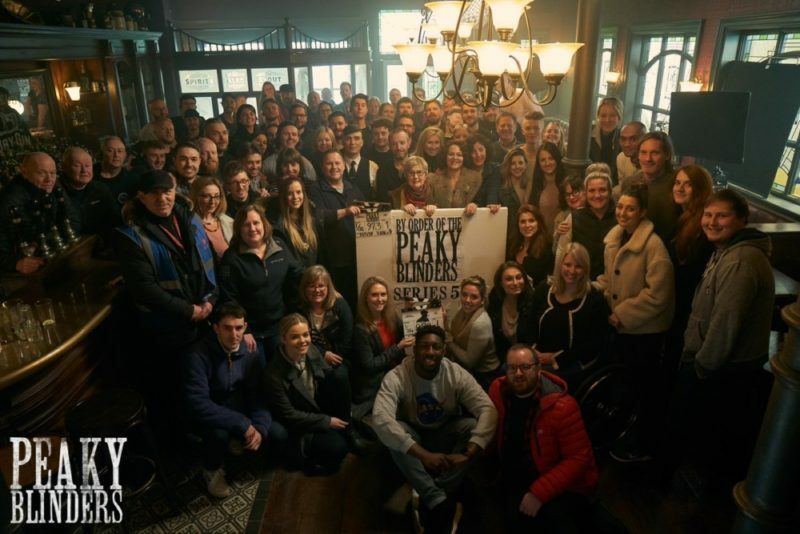 By order of the #PeakyBlinders”, along with a photo of the cast and crew. 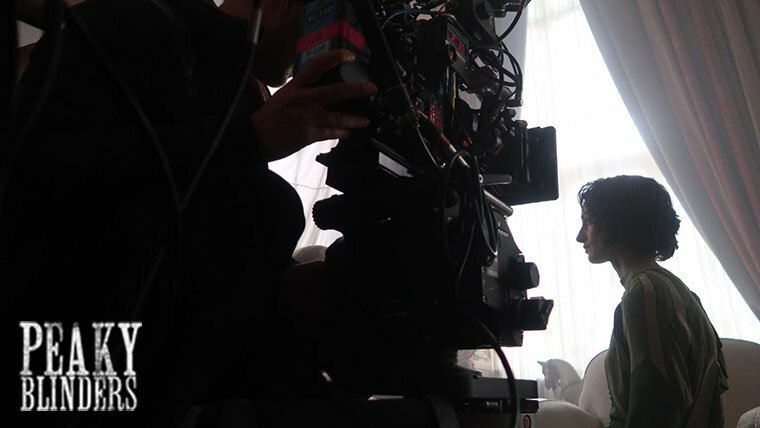 The picture shows 42-year-old Tommy Shelby actor Cillian Murphy surrounded by the production team and crew, and comes after images from the set have been trickling through over the last 18 weeks since filming began last year. 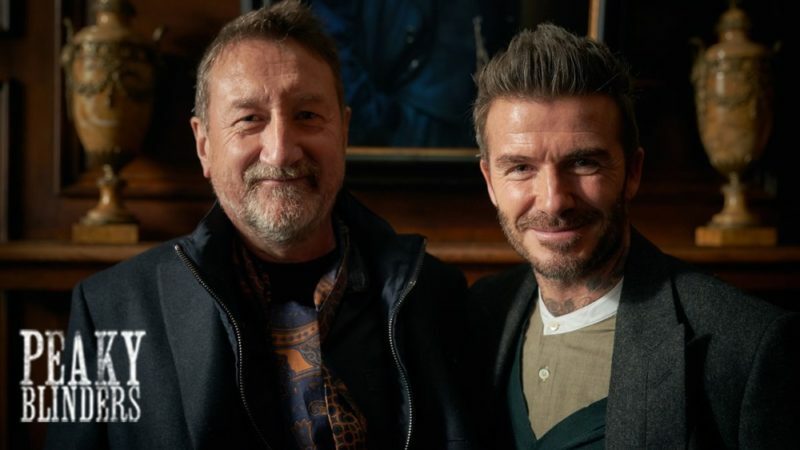 These include a photo of Brummie show creator Steven Knight showing football star David Beckham around the set of the show, which is filmed in locations which include the Black Country Living Museum, Liverpool and Manchester. 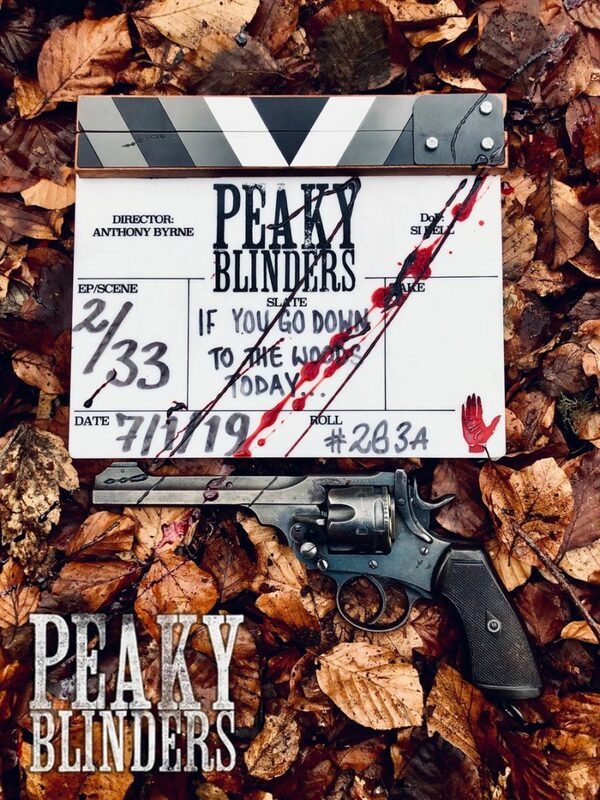 The fourth season of Peaky Blinders was a huge hit, leaving viewers with an explosive finale episode that saw Tommy Shelby (Cillian Murphy) being elected as an MP for Birmingham South, and ending with the Shelby family finally confronting mob boss Luca Changretta, played by Adrien Brody. 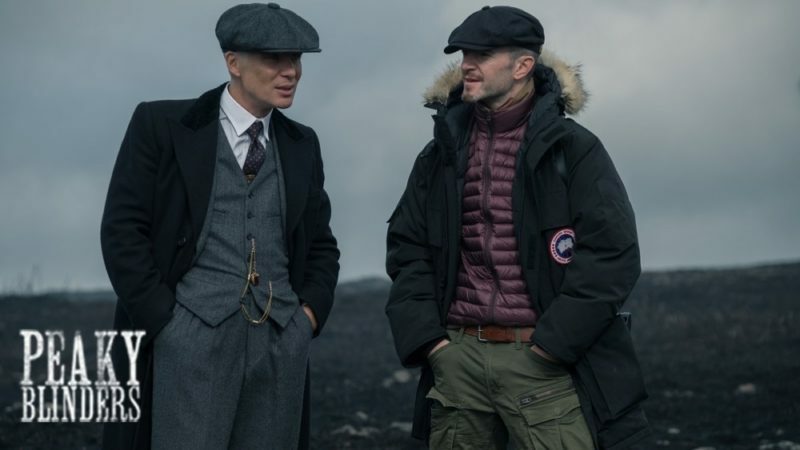 The next series is rumoured to spotlight Tommy Shelby’s worsening mental health when the drama returns to BBC One. 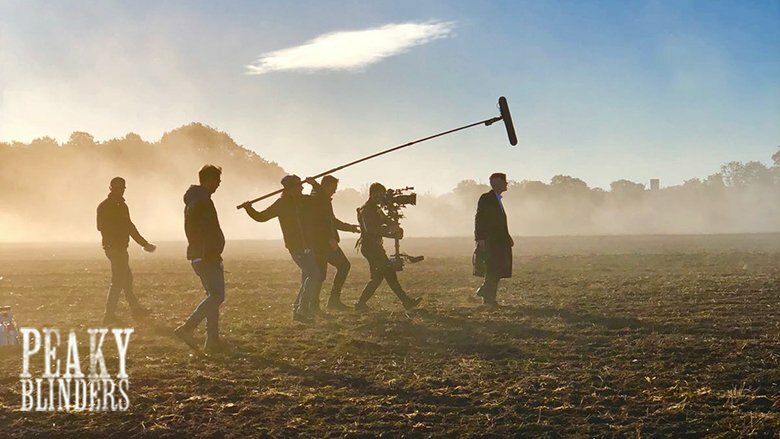 The launch of series 5 was expected in the summer of 2019 but could be brought forward given the show has wrapped up ahead of schedule. 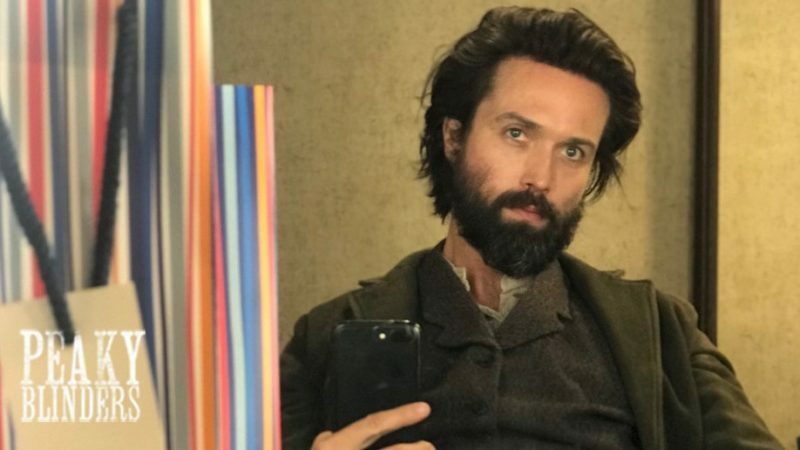 BBC Drama released its trailer for 2019 earlier this month and teased a few upcoming scenes from the new series. In one brief clip, Tommy appears to be holding a co-star in his arms following a clip showing a car explosion. 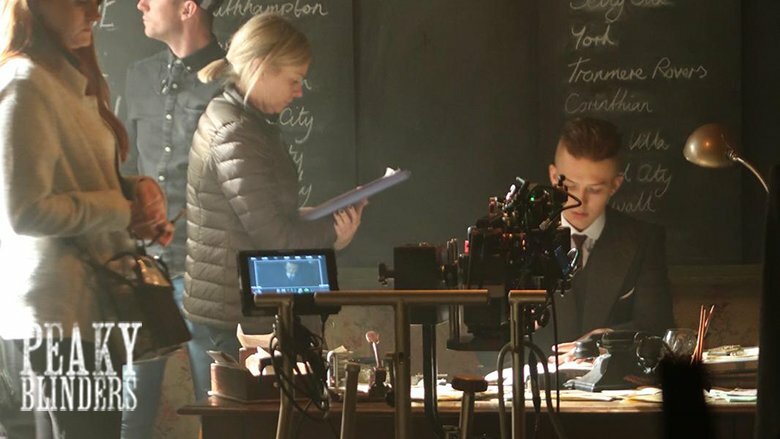 Some have speculated the victim in his arms could be Finn Shelby, Tommy’s younger brother played by young Birmingham actor Harry Kirton. 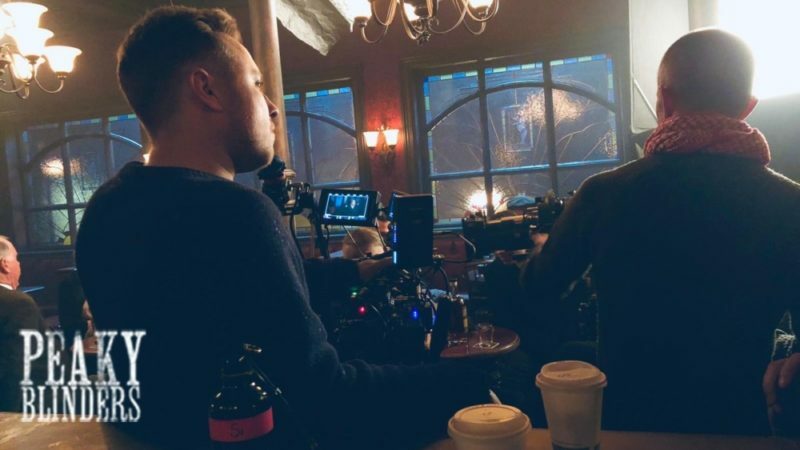 There has been no official airing date for the new series of Peaky Blinders, but series creator Knight has confirmed there will definitely be a series 6, and teased a 7th series too. 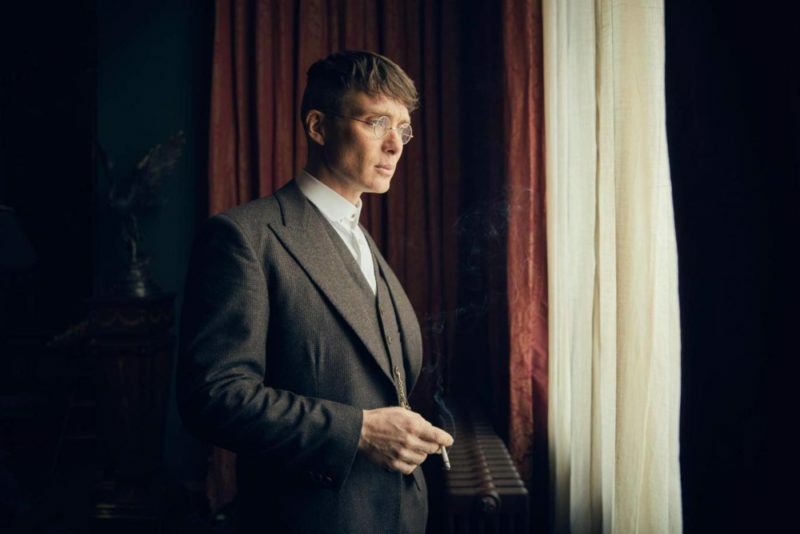 #12 Tommy Shelby clutches a victim of a car explosion. Who could it be?